ask a Muslim is registered with Amazon Smile. 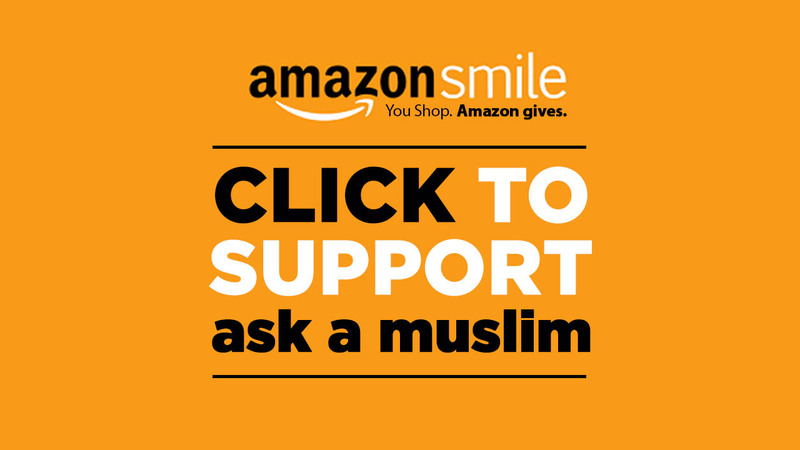 Amazon will donate a portion of your eligible purchases through Amazon Smile to ask a Muslim at no further expense to you. Make sure to start your browsing at Amazon through Amazon Smile (This is Important) and you’ll be helping ask a Muslim even as you shop! To get started, please CLICK on the image and choose ask a Muslim as your charity if choise.